Aam Aadmi Party MLAs have moved an application for cross-examination of Delhi government's General Administrative Department officials in connection with the office-of-profit case. The Election Commission has fixed September 19 as the next date of hearing in the case. 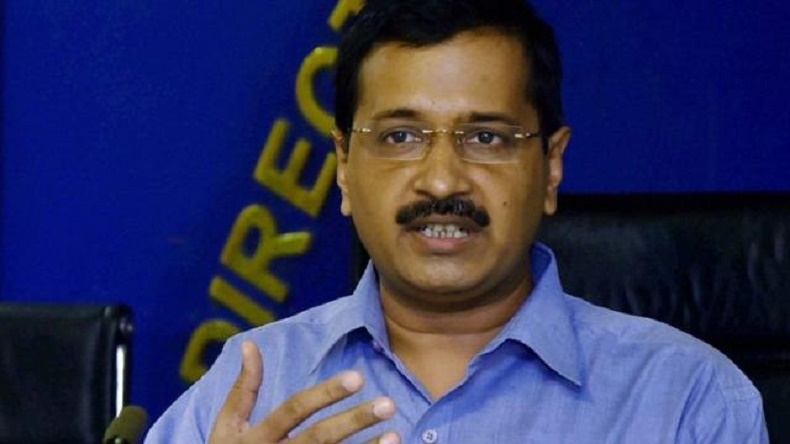 Aam Aadmi Party MLAs have moved an application for cross-examination of Delhi government’s General Administrative Department officials in connection with the office-of-profit case. The Election Commission of India has reserved the order till after hearing arguments from both the sides. The Election Commission has fixed September 19 as the next date of hearing in the case. The Election Commission is hearing a plea to disqualify 20 MLAs of Arvind Kejriwal’s party for allegedly holding the office of profit. The Delhi High Court is yet to pass an order on the request of legislators to cross-examine the petitioner and state government officials. In August, the Delhi High Court dismissed the cross-examination petition, saying that the MLAs can approach the Election Commission to cross-examine officials of the Delhi government and state assembly to prove that they were not holding the office of profit as parliament secretaries. In July, the 20 Aam Aadmi Party (AAP) MLAs moved Delhi High court to challenge Election Commission of India’s (ECI) order in the office of profit case. Earlier, the EC had dismissed their application for the cross-examination of the petitioners to prove that they were not holding any office-of-profit. The Election Commission in its order said that cross-examine the petitioner and state government officials. In January, the Election Commission had approached the President Ram Nath Kovind to disqualify 20 AAP MLAs – Alka Lamba, Adarsh Shastri, Sanjeev Jha, Rajesh Gupta, Kailash Gahlot, Vijendra Garg, Praveen Kumar, Sharad Kumar, Madan Lal, Shiv Charan Goyal, Sarita Singh, Naresh Yadav, Rajesh Rishi, Anil Kumar, Som Dutt, Avtar Singh, Sukhvir Singh Dala, Manoj Kumar, Nitin Tyagi and Jarnail Singh – holding office-of-profit. Later, the Delhi High Court quashed the Election Commission’s move, terming it bad in law.